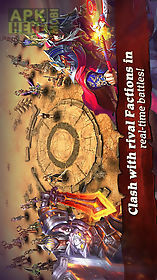 Clash for dawn: guild war game for android description: Join 1 million players for the best arpg action on mobile! 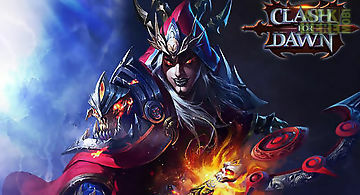 Take up your weapon choose your faction assemble a team of hardened mercenaries and fight back against the forces of darkness in the stunning hack n slash dungeon raiding game clash for dawn! Centuries of peace have been torn apart by the dark lord 39 s desire to rule. Now an army of the undead marches on the city of light luxis itself! But the battle is not yet lost. The chosen warriors of the angeli hold the power to turn back the forces of darkness. Will you answer their call? Aaa quality graphicsstunning aaa graphics bring the battle to life in awesome fantasy locationsco op dungeonsbuild a team of friends and take on the toughest dungeons to earn huge rewardsco op boss battlesjoin forces with other players for epic co op boss battlesfaction vs faction battlefieldjoin a world wide faction of the brotherhood or the order and compete for power and glorydragon systemyou can choose dragons as your pets and get new abilities! Epic single player campaignrise to the challenge and battle your way through beautiful lands and infernal pits in a glorious single player adventurecharacter customizationselect from 8 battle hardened warrior classes to with customizable skills to forge your own destinymercenaries at your sidehire elite mercenaries to fight alongside you to destroy the dark lord s elite forcesreal time chatenjoy real time chat with your friends and allies even in the heat of battledaily eventscompete in daily special events and play rich story quests as the age old fight between good and evil reaches its bloody climaxmega rewardsearn progressively massive rewards with every day of playsupportquestions or comments? Contact us at service like us on facebook at: clashfordawnvisit our official website: clash for dawn forum: forum. Defend the city of the light forces from dark overlords dungeons. 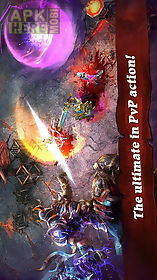 Guide your hero through gloomy locations destroying enemies. 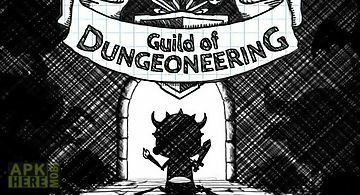 Embark on an adventure in th..
Lead the guild of adventurers. 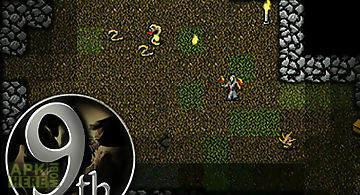 Take brave heroes across dangerous dungeons full of monsters traps and treasure. 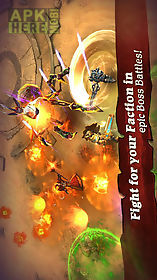 In this android game you will control the a..
Guide your hero through wild lands full of monsters and other locations. Fight enemies and improve your hero. 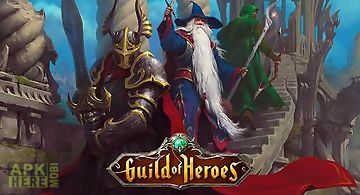 Game features: 3 classes of heroes strong her..
Head your own guild. 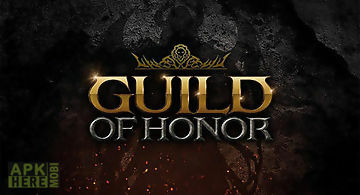 Form raids from guild members and fight powerful bosses. Get loot and improve your heroes. 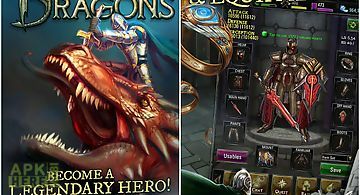 Game features: pixel graphics over 260 hero..
Guide a party of fearless heroes through amazing adventures and large scale battles. Defeat strong enemies and improve your characters. 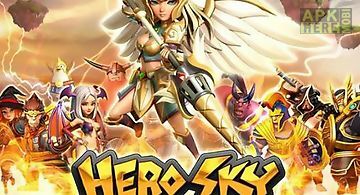 Fight for power in ..
Join the guild of heroes and fight the forces of evil in a new fantasy world full of adventures and danger. Here you 39 ll find a way to glory and recognit.. 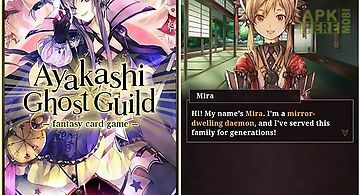 Become the most powerful illusive agent in a fascinating role gambling ayakashi: ghost guild. 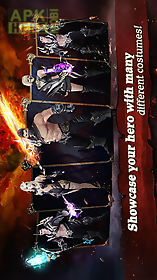 Features: set of colourful cards find and call rare demons ba..
Lead your own guild. 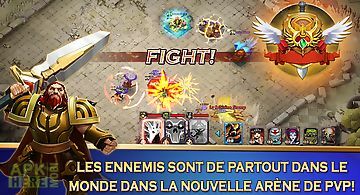 Hire legendary heroes with unique abilities and take part in great battles. 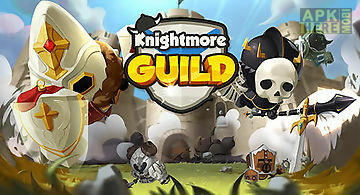 Take your guild to the top of glory in this exciting andro.. Build your own city it the skies. 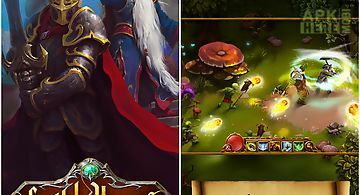 Create a powerful army and make mighty heroes leadit. Fight strong enemies. Become one of the greatest rulers of the skie.. 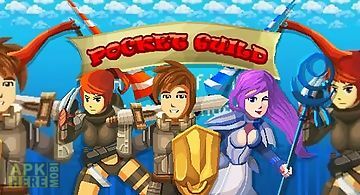 The 1 rpg game from kongregate facebook and armor games is now available on android! An evil army has invaded the kingdom of west kruna and the people cry ..
Travel a huge island full of mysteries and secrets. Fight an army of horrible monsters and find out the hidden treasure. In this game for android you can c..